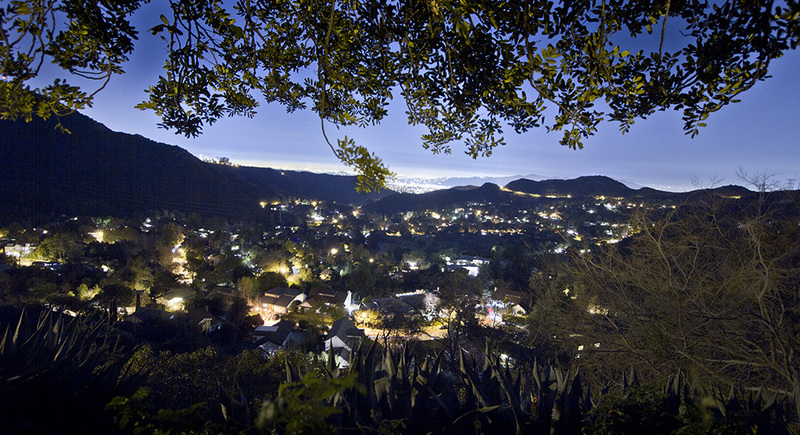 Chevy Chase Canyon has always been a safe place to call home. Since its inception, the Chevy Chase Estates Association has sought to ensure that safety and wellbeing are an integral part of gracious canyon living. And that is why we recommend the following valuable new programs and services for your thoughtful consideration. NEIGHBORHOOD WATCH– The CCEA is spearheading a revitalized Neighborhood Watch program in the Canyon. At present we have 18 watch groups that are working in tandem with the newly instituted Eastern Command of the Glendale Police Department. 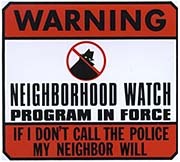 The concept of Neighborhood Watch is simple; watchful aware neighbors in contact with one another make it hard on crime. All it requires is a volunteer block captain, a few neighbors to get together and share contact info, and you have a Neighborhood Watch. And besides looking out for one another, watch groups can lead to things like block parties, progressive dinners, or even a borrowed cup of sugar or exchanged pet sitting offers. The Chevy Chase Estates Association would like to help. Please give Neighborhood Watch Coordinator Rafik Soukasians a call at 818-421-4079, or email him at neighborhood_watch@chevychaseestates.us. He’ll help get the ball rolling. GLENDALE POLICE DEPARTMENT APB – The Glendale PD All-Point-Bulletin is an email crime alert service available to Glendale residents. All it takes is a name and email address to sign up. The next time there is an immediate pressing issue with crime in your vicinity, Glendale Police will shoot you an email with all the important info. Sign up here. 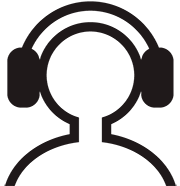 GWP EMERGENCY NOTIFICATION – This is an emergency notification service provided by Glendale Water and Power. Say a fire is racing toward your neighborhood. This system will send you an emergency message via email, land line, cell phone, or all three, it’s your choice. It is strongly recommended that residents sign up for these potentially lifesaving emergency notifications. CRIME MAPPING – Sign up for crime mapping to receive regular emails detailing both the location and type of crime committed within two miles of you home. Sign up here. CERT CLASSES – Community Emergency Response Team classes train Glendale Citizens to assist in saving and sustaining lives following an emergency or disaster. Given by the Glendale Fire Department, CERT training can save lives, perhaps those of your loved ones or neighbors. Learn more here. AB 109 – Opening the prison gates. 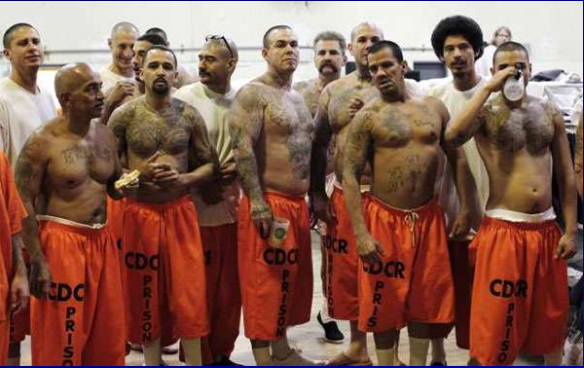 CALIFORNIA PRISON REFORM …COMING TO A NEIGHBORHOOD NEAR YOU…. This is a power point presentation given by the Glendale Police Department warning of the mass release of incarcerated prisoners by the State of California in order to balance the state budget.